Midnight in the Garden of Good and Evil! 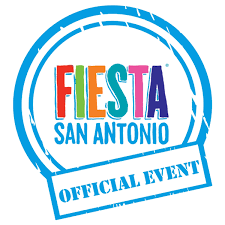 An Official Fiesta San Antonio Event. 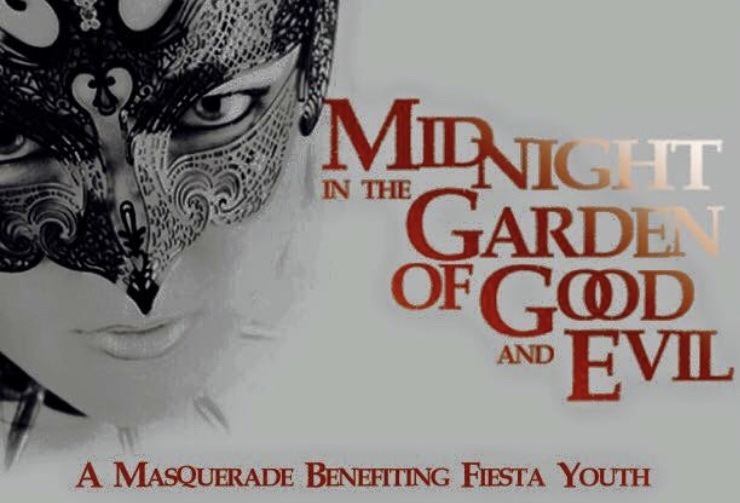 Prepare to be enchanted and amazed at the 5th Annual Midnight in the Garden of Good and Evil; a Masquerade Extravaganza to benefit Fiesta Youth, San Antonio's Premier LGBT Teen and Young Adult Support and Enrichment Program. Step back in time to the roaring 1920's at the beautiful and spacious Veranda of Castle Hills; formerly known as the Slimp House, built on 35 acres of wilderness, that is now serenely nestled in the center of our vibrant city. Enjoy an open bar of specialty cocktails, wine,and cold beer along with a 5 course, Fiesta themed menu prepared by renowned Chef, Michael Bomberg. Be delighted with the company of friends both old and new, as you enjoy our lineup of live entertainment, music, and dancing, photo booth, and a spectacular silent auction! A few surprises too as we award our youth scholarship winners for the year. This is a fun masquerade, full of funny, decorative, creative, masks and costumes. Come dressed up or dressed down, where a wig, a costume, or just be yourself. This is a 21+ only fundraising event for Fiesta Youth. Questions: Contact David Laidacker for sponsorship or event information at david.laidacker@fiesta-youth.org. Fiesta youth is a 501c3 non profit. After Midnight Masquerade Party @ SA Country Saloon! Free entry for all guests, a masquerade drag show from some of San Antonio’s top drag queens, refreshments, drink specials, and more starting at 11:30pm till close. Silent Auction will be held at the event. Midnight in the Garden of Good and Evil is an official Fiesta event to benefit Fiesta Youth, San Antonio's premier LGBTQ teen and young adult support group. Fiesta youth is a nonprofit 501(c)(3) and all contributions are tax deductible as allowed by law. Your support of this life-saving and life-changing organization is vital to its continued existence and future growth. Our 2019 Fiesta Medals are on sale at the Fiesta Store or at any of our upcoming events in 2019.